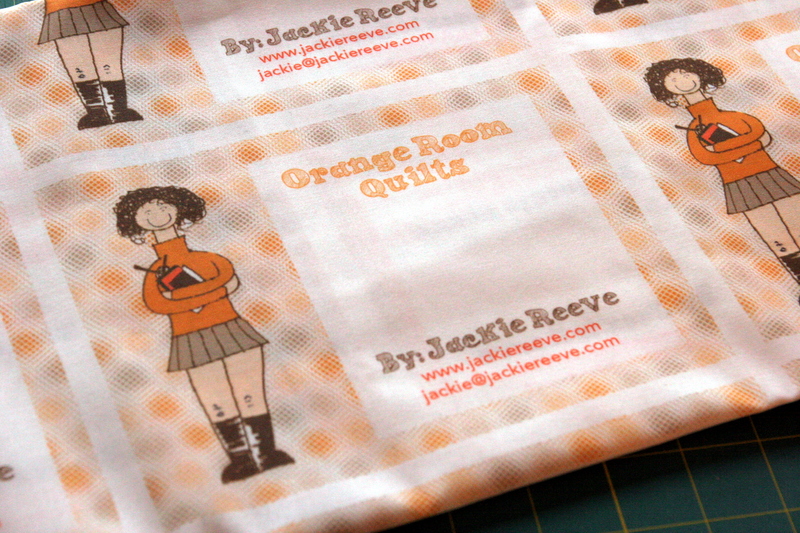 My New Quilt Labels Are Here! I love them! 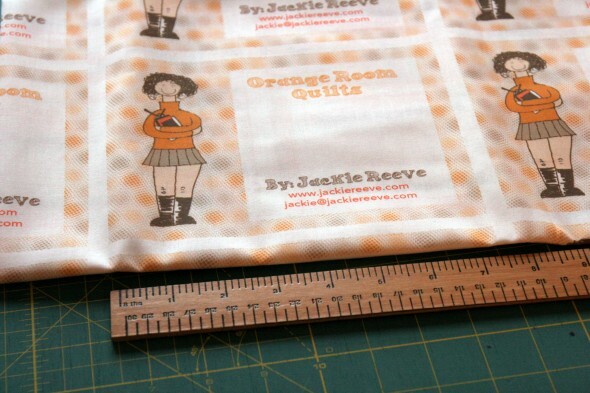 I tweaked my old design and ordered a batch from Spoonflower. Also, can we talk about the improvements to my photo skills in the last three years? I swear, sometimes I toy with the idea of taking down all my ancient posts, but they remind me of my evolution. In so many ways. Anyhoo, I needed a (slightly) more professional label to use on quilts that I’m pitching to magazines or trying to sell (both of which are happening!). I’m totally inspired by my friend from the early Philly guild days, Julie Herman (Jaybird Quilts). She gave me the original idea for these labels, I’ve been updating mine over the years. And now I have these great shiny new ones. So, the Rainbow Strip Quilt can now continue! These are adorable!! My sister thinks they’re really cute and was very surprised to hear that you drew them!